The Marketing Was Persistent. Cortana Was Calling. I fought it. I ignored it. The pop-ups were constant, but I always walked away. I always told them to remind me another day. The price of a bad operating system I would not pay! Windows 8 had already burned me. And I didn’t feel like going through it again. But it seemed to just update regardless of how I felt. Maybe I clicked something. But I don’t think so. And lo and behold, I had Windows 10. But you know, now that I have it, I’m seeing how the marketing for it was right. It is cool. Or at least one feature is. Oh yes, with the wizardry of a computer in Star Trek, I can just talk to my laptop and she recognizes my voice. I don’t even have to click anything. I know other programs can do the same, but it’s still cool to see it on a laptop. Now, I grew enamored with Siri when I first met her, as I’m sure a lot of people did. A program that could do things for me with a word was amazing. And over time I’ve grown used to her and send off texts with her all the time. I almost don’t open the phone app anymore. 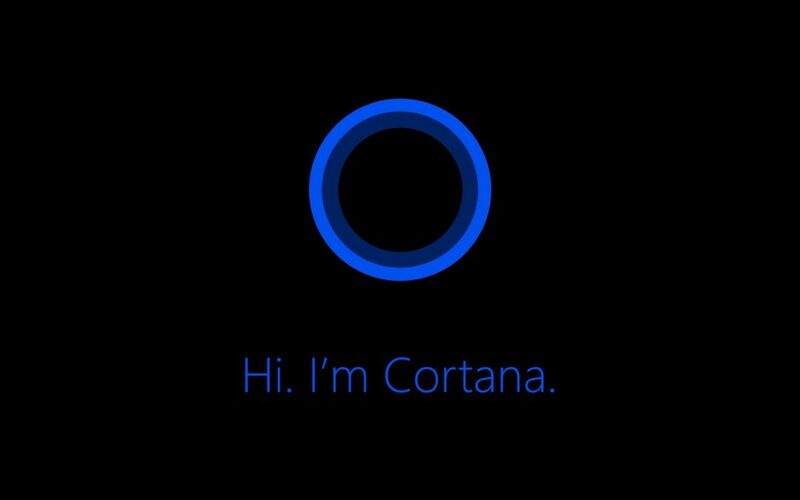 But is Cortana just Siri? I don’t know. Let me ask her. Well, there you have it. The main positive difference I’ve noticed so far is that she has a much more human sounding voice. She can sing songs and tell stories with a proper inflection and tonal shifts. She really is what they marketed her as: a new A.I. competitor. And well, I guess I’m a fan. Not to a Her level. Not take her on walks at Clearwater Beach levels. But a fan all the same.